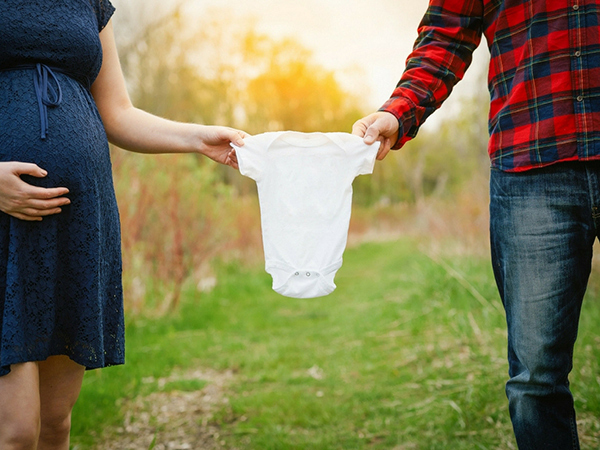 Your doctor has probably given you the due date for your labor, and while there are reliable ways to calculate when you are going to meet your little bundle of joy, these dates are usually approximate. 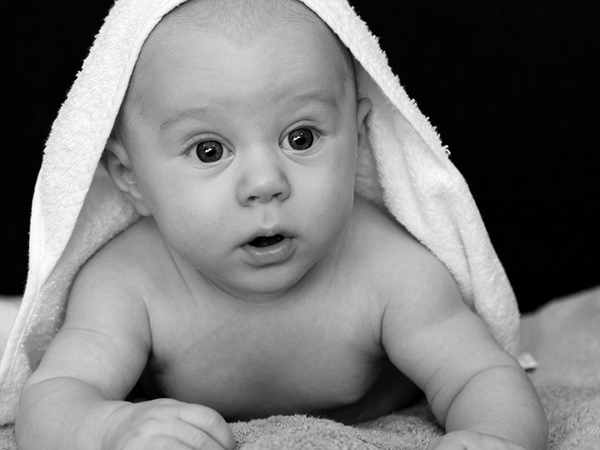 Chances are that you could go to labor at any time in the weeks prior to the date you were given. Because of that, it is important to have your hospital bag packed and ready to go from the moment you enter the eighth month of pregnancy. This is significant because if you pack everything in the days or minutes before the labor, you can easily forget some crucial item you will need. However, even if you think you have prepared everything much earlier, you might have missed a couple of things. To prevent that from happening, here is everything you will need to bring to the hospital, and why you need it. 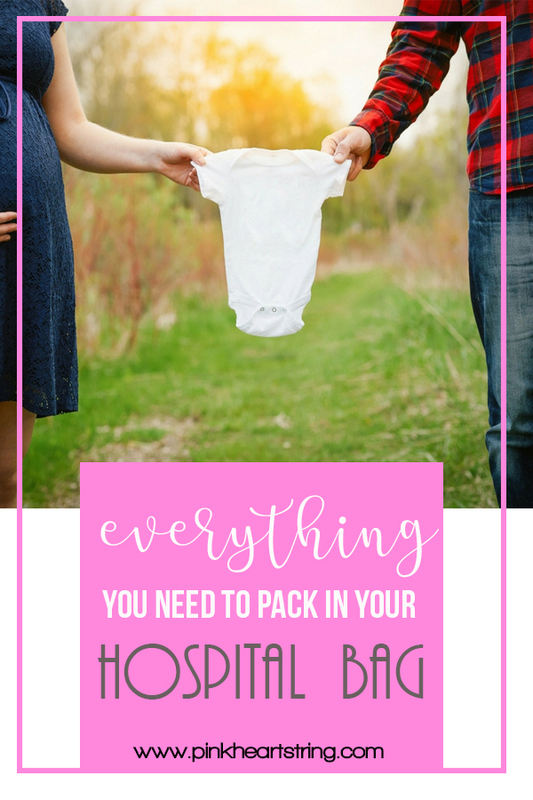 This is the first thing you should pack because there is a huge chance that you will forget about these “less important” things once you notice your baby is on the way. However, without a picture ID, such as a driver’s license, and your insurance card, it is highly likely that you’ll run into problems with the hospital staff. Also, pack any hospital paperwork you have, and your birth plan if you have prepared one. This is vital if you have specific preferences about how to manage your labor. Hospitals often provide socks, nightgowns, and slippers for you to wear during labor and after, and this is something you can find out before your due date. Still, many women prefer to have their own bathrobes, nightgowns and other necessities. If you are among them, choose loose, comfortable clothes with short sleeves. Also, you will need an extra nightgown, maternity underpants, comfortable nursing bras, and clothes you will wear on the day you will leave the hospital. Personal items, like a toothbrush, a towel and toiletries are a must. You should also have your phone and phone charger with you in case you want to call or text someone. Don’t forget why you came for. You will need something comfortable to soothe your baby. While hospitals provide swaddling for babies, you can bring your own baby wraps to ease the breastfeeding and hold your little one close to your heart from the very beginning. A warm and cozy blanket is welcome, as well. Spending so much time in a room that is not your own, regardless of the joyous occasion, is never pleasant. Make sure you have something that keeps you relaxed and that you find reassuring. That can be music and something to play it on (with headphones, of course), a book or a magazine, photos of your loved ones, your own pillow or blanket… You can also pack an iPad to watch movies or TV shows on. It might be a while before the labor starts, so it is better to be prepared. When the day comes and you can finally take your baby home, you will need a lot of things you have previously packed in your hospital bag. This includes an approved infant car seat, a going-home outfit, including a soft cap, socks and booties, and a warm blanket for the ride home. Your partner or labor coach will be with you all the way, and they need to have their own necessities, which include comfortable clothes and shoes, basic toiletries, something to watch or read while they are waiting for the big event, snacks, a credit card, some change for parking or the coffee machine, etc. Finally, they will need a camera (a video camera or a phone with a good camera), a memory card, a battery and a charger to document the big event. Remember that not all hospitals allow using plugs in the delivery room, so you should have your phone or camera charged. The first days of your baby’s life are very important. Use them to read a book about newborn care. Have a notepad or a journal where you will track your baby’s feeding schedule and the memories of your baby’s first day. Also, you can use it to write down your questions for postpartum nurses and pediatricians, as well as their answers. Babies don’t ask you if you are ready for their arrival, so it is better to have the bag waiting for your baby than your baby waiting for your bag. These are all the essentials you will need; make sure you pack them early on. These are indeed helpful tips especially for those who do not know what to pack. I love that you also consider something for the watcher or the loved one. Such thoughtfulness. These are helpful tips especially for first time parents who have no idea what to pack (like me when I had my first kid). On my next trip to the hospital, I was better prepared. I also had a list of all our ID numbers like social security, health card and even Phil health so in case it's needed or asked, hubby is prepared.